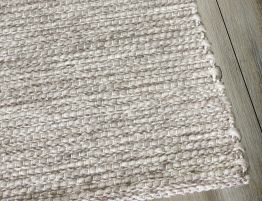 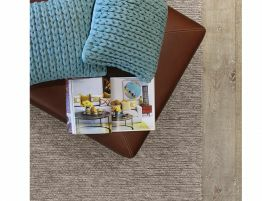 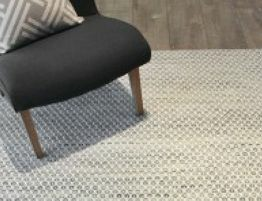 Bring the luxury of this plush pile wool blend floor rug to your home. 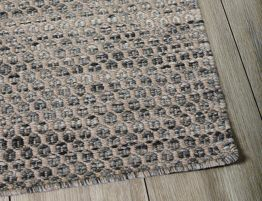 The abstract jewels impression adds life and texture to any room needing a lift. 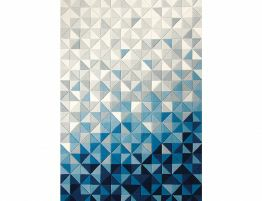 Designed to make a statement, the Jewel plush rug lives up to it's name. 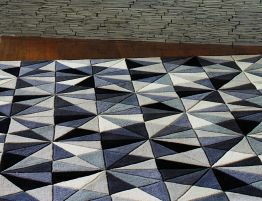 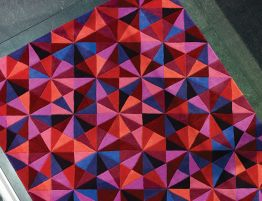 Hand tufted with perfection, the Jewel rug will bring you joy for many years.